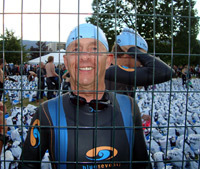 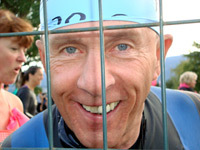 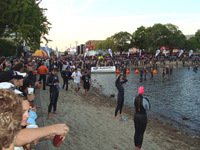 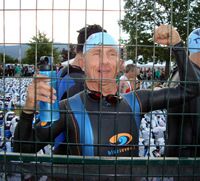 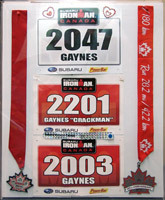 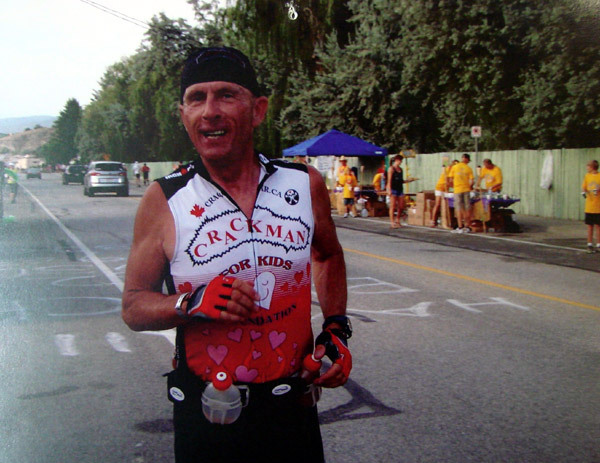 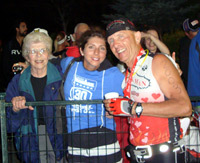 Gaynes stops to pose for a photo at the 2012 Ironman Triathalon in Penticton BC. 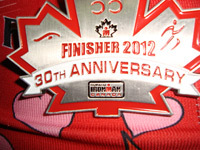 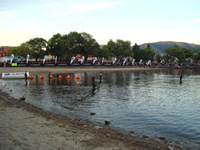 The Run - to complete the Ironman Triathalon, competitors must also run a 42km Marathon! 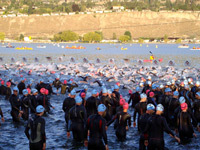 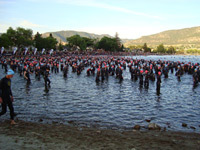 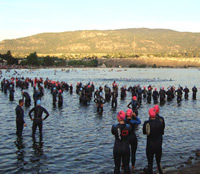 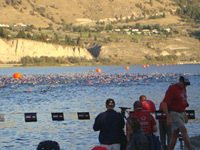 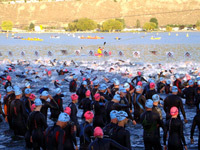 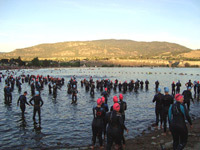 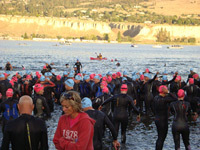 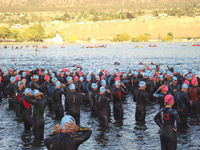 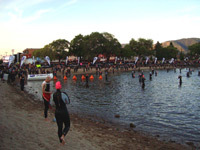 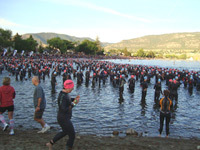 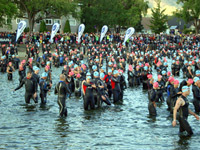 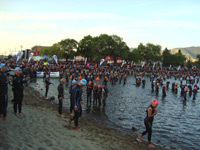 the running portion of the tough Penticton Ironman Triathalon!